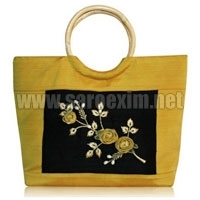 We are a prime Manufacturer, Exporter and Supplier of Cane Handle Handbags. 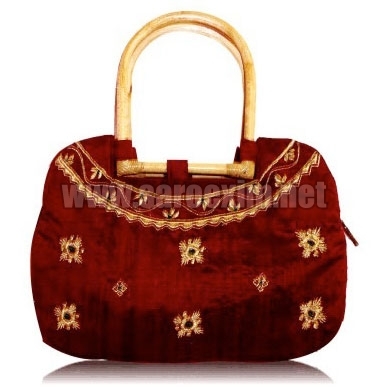 As the name suggests, cane handles are special attribute about these Cane Handle Handbags. 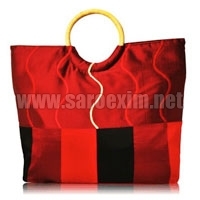 These Cane Handle Handbags are available in a variety of lengths, heights etc to suit the requirement of clients. 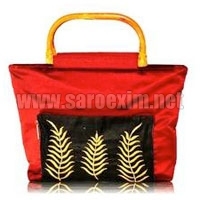 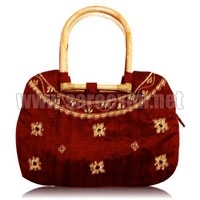 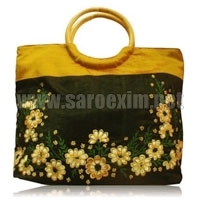 Our range of Cane Handle Handbags is manufactured from strong fabric with the help of quality machines. 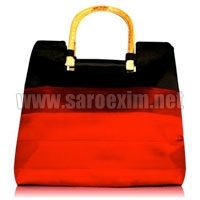 These Cane Handle Handbags look great, and are also capable of bearing high loads.